Many Business owners are facing difficulties when it comes to promoting they services or products online such as high-priced advertisement with less effective strategies . Urban SEO Center is a New York City Based Digital Marketing Agency . We help businesses nationwide. We’re one of the best in the world at organic search and we have almost 100 testimonials to prove it. 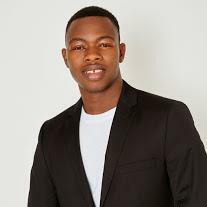 We currently work with companies and business partners in any states and 3 countries. We use the most cutting edge and web standard technics not just to bring you traffic but bring you potential and buying clients. 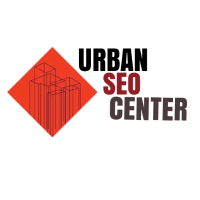 At Urban SEO Center we offer Search Engine Optimization (SEO), Web Design, Social Medial Marketing, Branding, Reputation Management and Much more.